The first “baby.” Found a copy of the original Matson menu upon which this book cover is based at the summertime Friends of the Library Book Sale, a good place to look for vintage cookbooks and artwork. 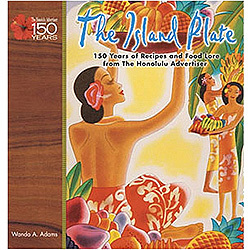 “The Island Plate” (2006, Island Heritage, hardcover/spiral, 156 pages). This history of Island food in short topical essays, splashed with full-color photographs, contains more than 150 recipes and is rigorously indexed (don’t you hate cookbooks that make it hard to find what you’re looking for?). Out of print; check book sales, library. “The Island Plate II” (2008, Island Heritage, hardcover/spiral, 142 pages). I could lie but the truth is these are the recipes I couldn’t shoehorn into the first book, and some reader requests. 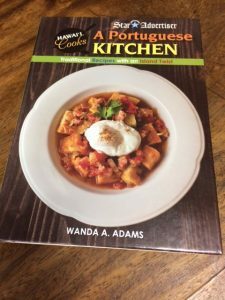 Each recipe is placed in historical context and was originally published in the Honolulu Advertiser. Out of print; check book sales, library. 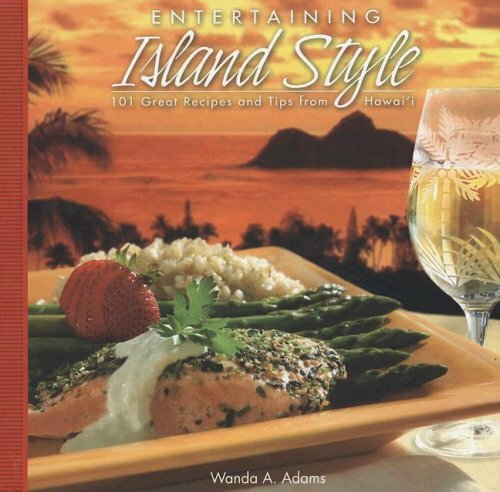 “Entertaining Island Style: 101 Great Recipes and Tips from Hawai’i” (2008, Island Heritage, hardcover/spiral, 158 pages). Local recipes for special occasions written with visitors in mind, although locals have enjoyed the book as well; every recipe includes substitutions and suggestions, where necessary, for those who live far from the sources of our esoteric ingredients. Out of print but occasionally seen in used bookstores, at sales. “Celebrating Island Style” details the many foods that are associated with multicultural holidays, and the changing seasons (yes, we do have them!) from the Lunar New Year to Christmas (2012, Island Heritage, hardcover/spiral/164 pages). Out of print but occasionally seen in used bookstores, at sales. “Hawaii Cooks A Portuguese Kitchen” is comprised of talk-story and tales from Portuguese elders, a smattering of history and lots of home-tested recipes. (2014, Mutual Publishing, hardcover/spiral/164 pages). Out of print but occasionally seen in used bookstores, at sales. I am hoping your new book “Celebrating Island Style” will come out in time for me to send it as Christmas presents to my friends! 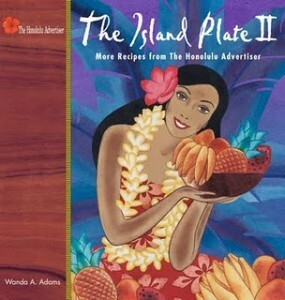 The next two books are available on Amazon.com and also on my publisher’s Web site welcometotheislands.com. Thanks for your kind comments. I’ve been sick but am back and adding a new post today. 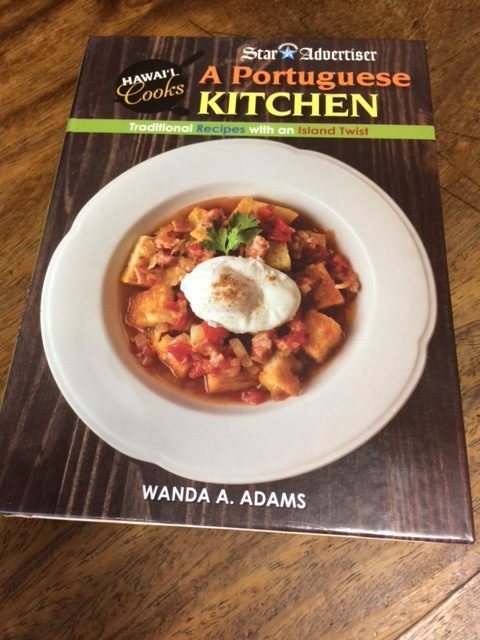 Have a copy of your signed cookbook that I bought from you at KCC sitting in my Kailua restaurant for people to read and one woman wanted to buy it from me. She said it was so complete for hawaii ingredients and she could throw away about 10 other cookbooks since yours was so great. Keep up the good work Wanda! Thanks so much for the uplifting words. Really appreciate it. Woh I like your articles, bookmarked!